When people think about banking it is not long before Ed Wehmer’s name comes up. 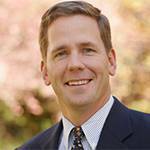 Ed runs one of the largest community banks in the Midwest and does so with a moral compass. Wintrust was not always the success that it is today. Over 25 years ago Ed left a good job as a bank president to start a community bank as an alternative to the big banks and most importantly to improve his family life. From a card table in an 1,100 square foot store front Ed took the leap and created a community bank that he had always hoped would put people and the community first. With six children at home, Ed made life decisions every day and has never regretted it. He commented “every decision I made was based on quality of life. Life’s too short and you’ve got to balance it well.” Ed’s Catholic faith has been a beacon for him and he has not been afraid to share his perspectives personally and professionally. 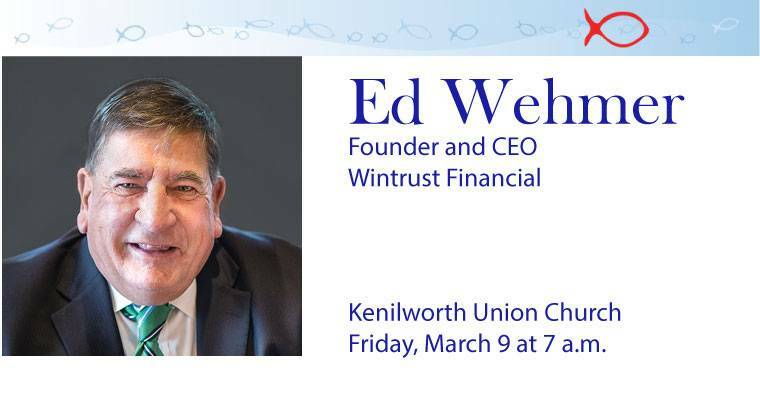 From Loyola, to Georgetown to chairing the Archdiocese finance committee, Ed has made faith part of his leadership at Wintrust.